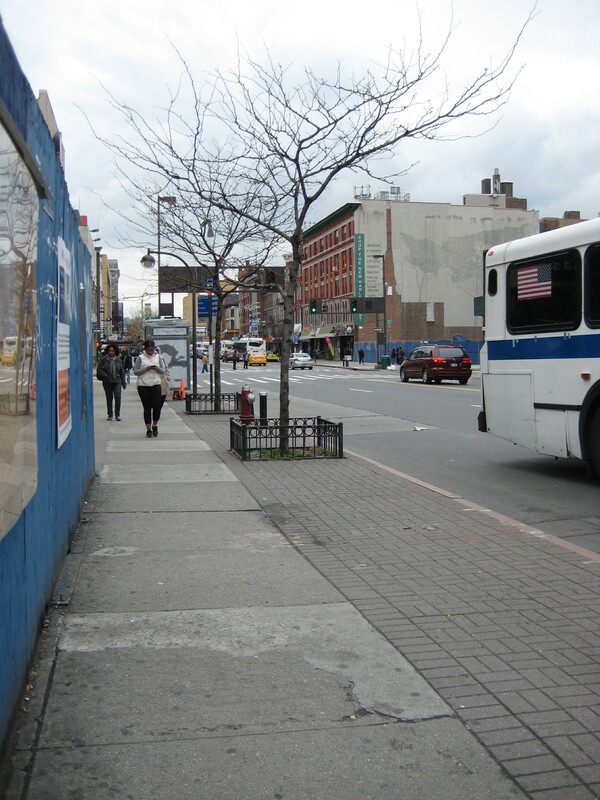 A walk down 125th Street in Harlem, New York City, on a cold spring afternoon. Cement, blacktop, cars. Bare branches. Not much green. Nothing in bloom. But a closer look revealed a spark of color. This was my first sighting for the year of my favorite botanical sight: the yellow petals of a dandelion. One of the countless reasons I love dandelions is that they can make themselves at home anywhere. Anywhere on Earth, it seems. They grow on every continent except Antarctica (and I’m sure they’ll be blooming there before long.) 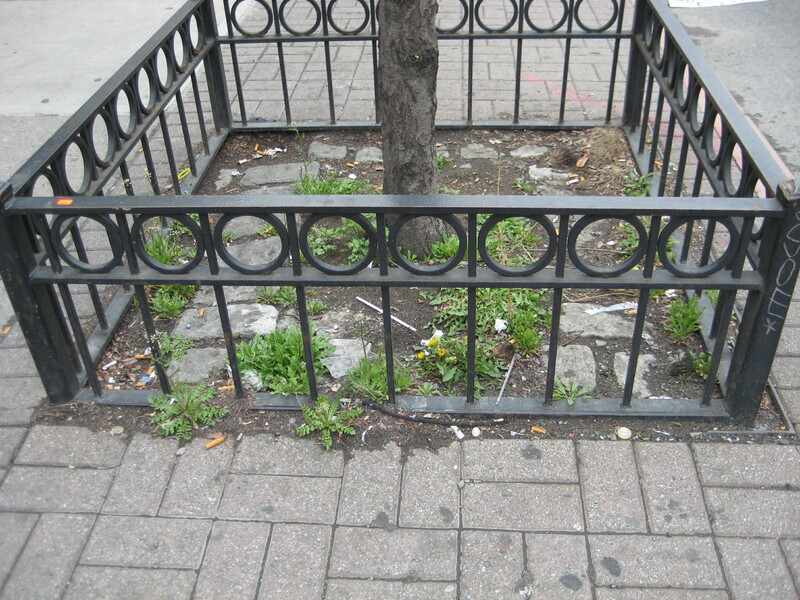 They grow on mountaintops, in sand dunes, along riverbanks, and seem to vie with each other to choose the least hospitable environments: driveway gravel, sidewalk cracks, blacktop, highway roadsides. speaking) and gives it a try. 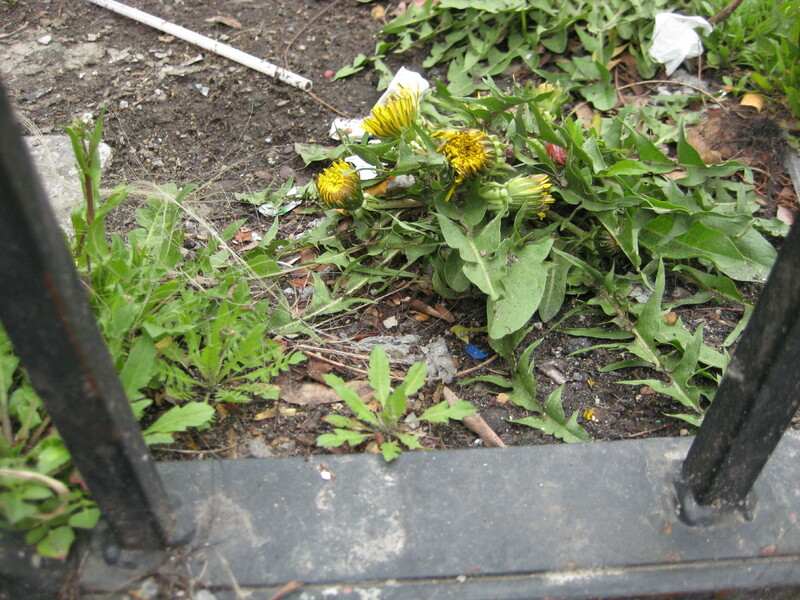 Here’s an intrepid dandelion poking up from under the sidewalk on another streetcorner. 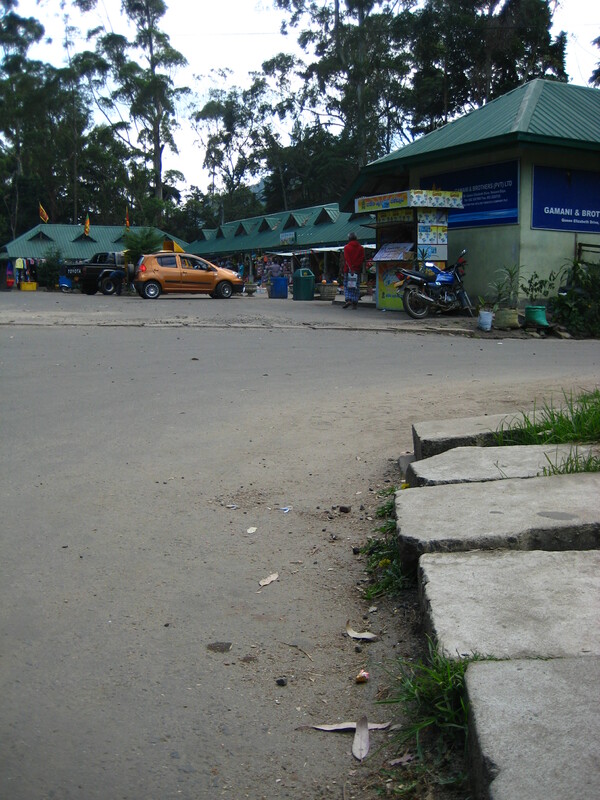 Only this corner is on the other side of the globe–it’s in the city of Nuwara Eliya in Sri Lanka. 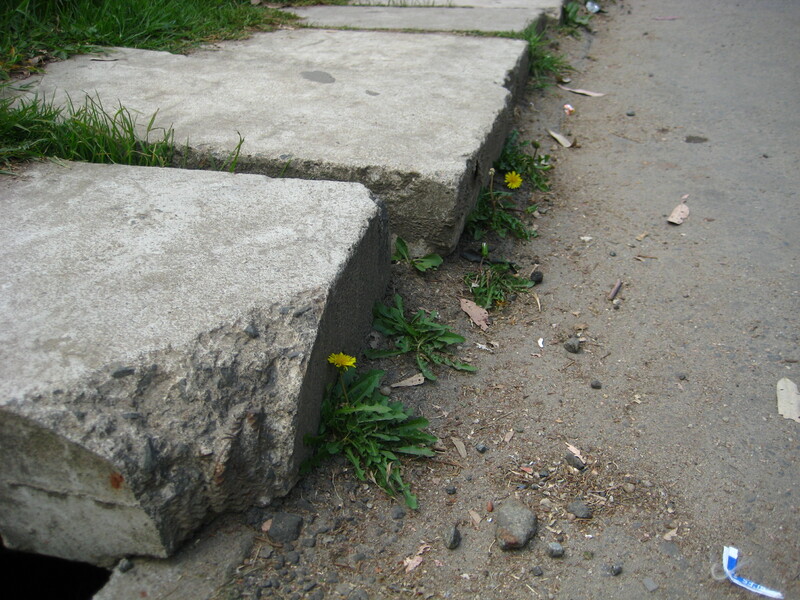 Dandelions are sort of like McDonalds–you can find them on a streetcorner just about anywhere you go. I googled “Do dandelions grow in Sri Lanka?” Having taught English there 25 years ago, I can’t remember. How tickled I was to have found your blog piece. I’m taking my teenage daughter there for a visit (from our home in Vancouver) and will be doing some public speaking. Now I know I may refer to dandelions. Though when I was there, there were no McDonald’s! Have a wonderful time in Sri Lanka! I loved it there–such a beautiful country.